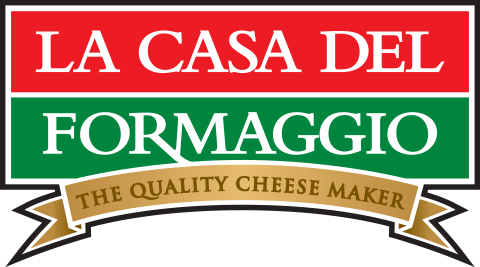 For over 30 years, La Casa Del Formaggio has positioned ourselves as fresh cheese specialists. We are committed to producing the optimum taste, texture and consistency for our products. Using hands-on cheesemaking methods, our team sets the benchmark of quality.